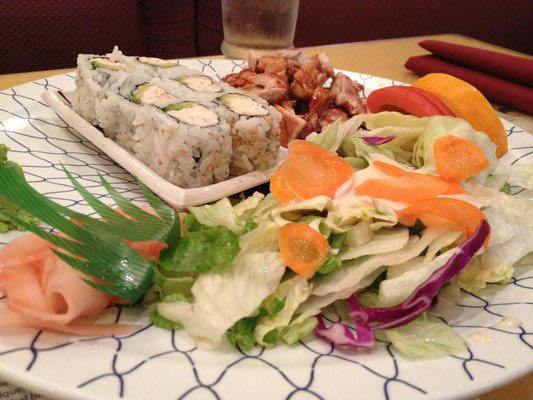 Coupon valid for 20% off any dinner or appetizers (up to six persons). Valid for dine-in only: Mon to Fri from 5pm to closing & Sun 4:30pm to closing. Excludes takeout & beverages. Not valid during lunch. Coupons may not be combined with any other offer. With Valpak® coupon only. Coupon void if altered. Expires 05/05/2019. 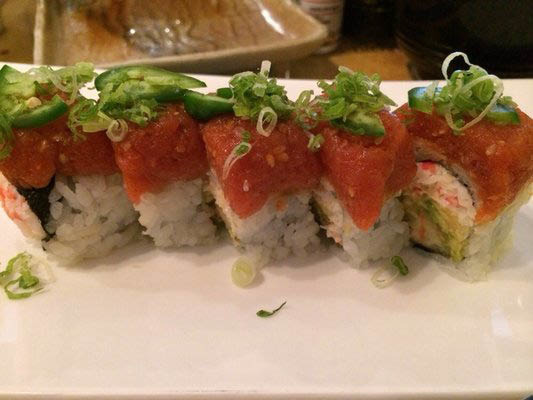 Serving deliciously fresh Japanese food – that’s what we’re all about at Akai Hana Japanese Restaurant & Sushi Bar in the Rancho Bernardo area of San Diego. 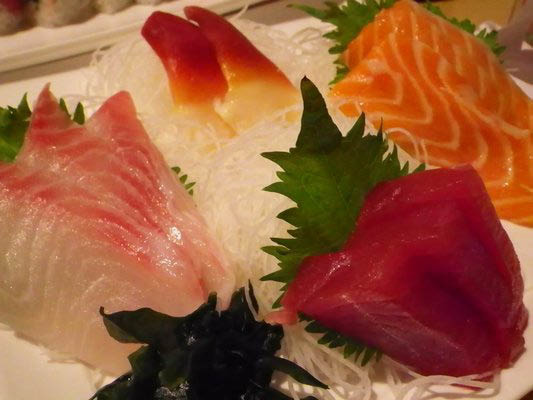 Awaiting you here are skillful and artful presentations of sushi, sashimi and other seafood. We also offer beer and wine to pair with your meal. Come visit us today and be sure to bring along the printable coupons on this page. Closed from 2pm to 5pm on Monday through Friday. Sweet and Spicy Crunchy Roll, Oma Kase - Chef's Choice, Chicken Teriyaki, Shrimp Tempura, Sea Bass from Chili, Salmon Teriyaki, And Much More. 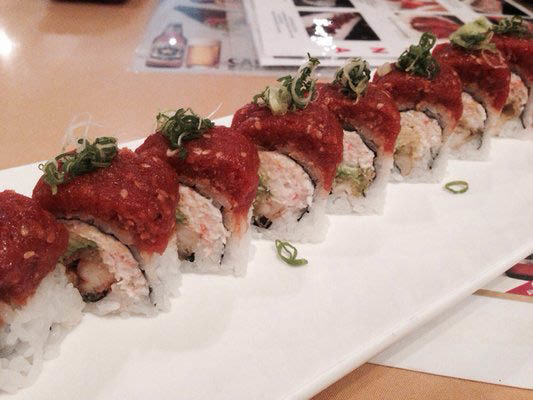 Akai Hana Japanese Restaurant & Sushi Bar is located in Rancho Bernardo at 16769 Bernardo Center Drive. We are convenient to Escondido, San Marcos, Poway and other neighboring communities. In the Plaza - Behind Post Office.